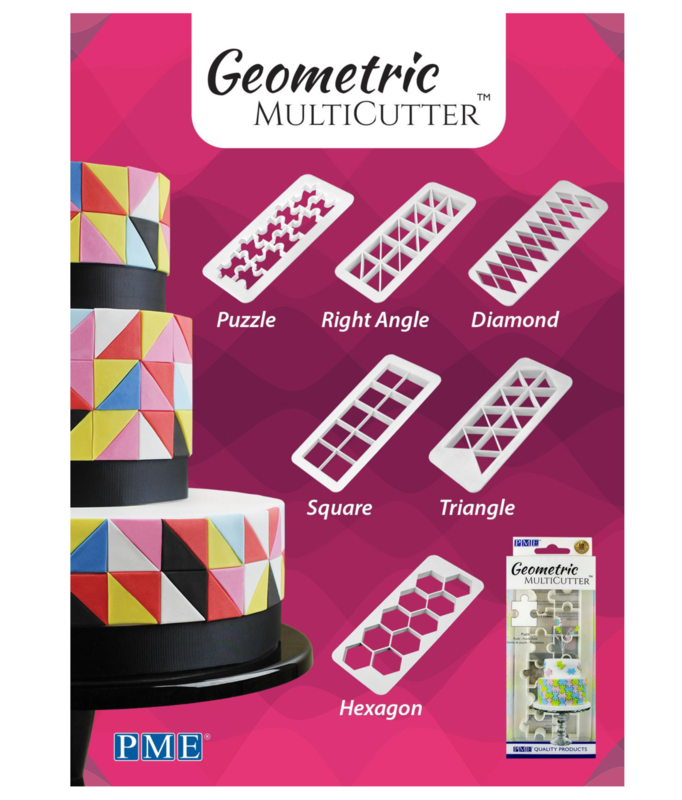 Cut precise multiples of shapes every time with these new multi geometric cutters from PME. High quality cutters that will get your job done in a fraction of the time. Mix and match sets, or just use one! 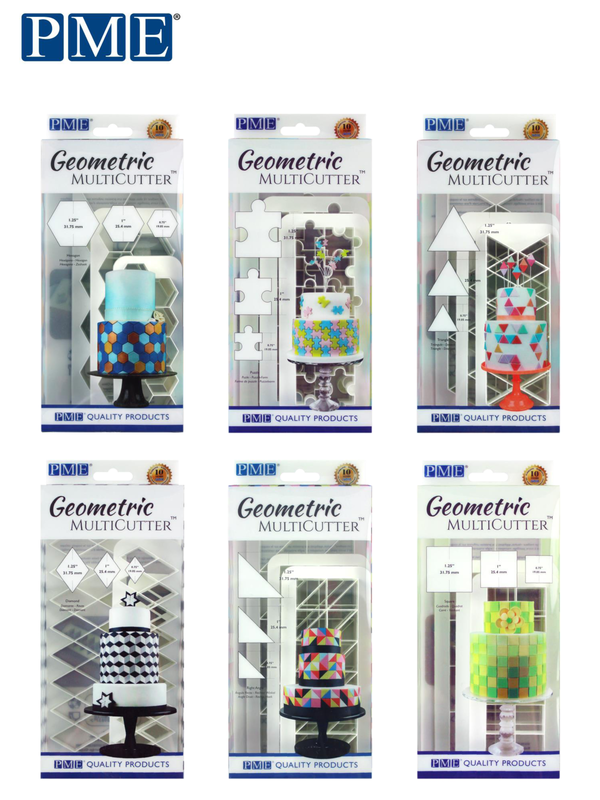 Create a multitude of designs and patterns with precision. Set of 3 sizes. 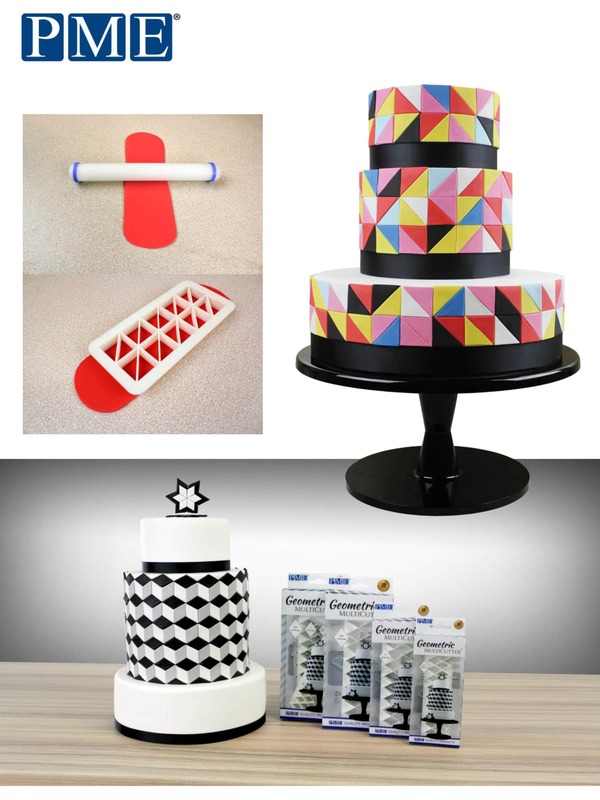 These cutters are so cool, you have to try them!